Liebster Award! I am honored! 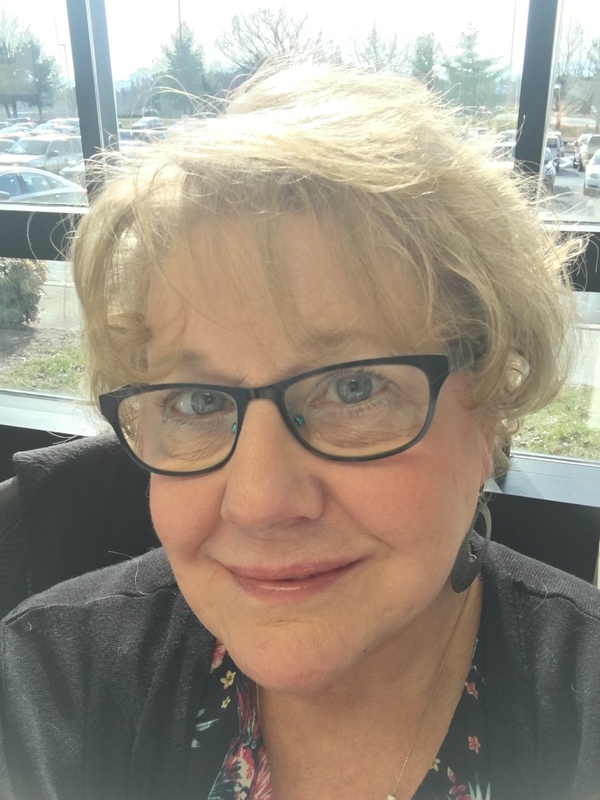 I am honored to have been nominated for the blogging Liebster Award by Susan Spilecki from buildingapoem. Go check out her blog! 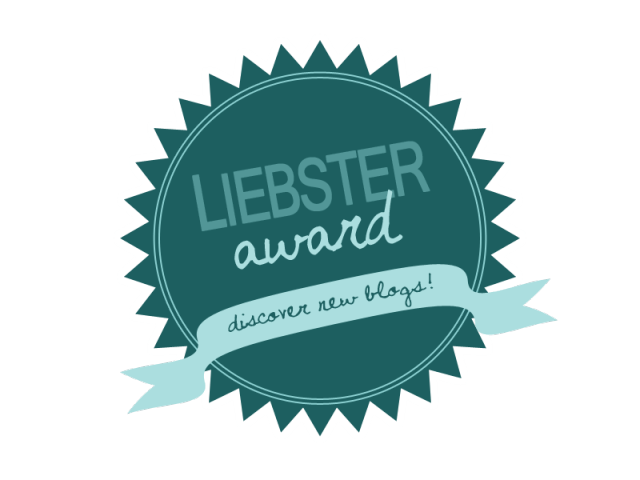 The Liebster Award is an award by bloggers for bloggers that is passed forward, and it has some other cool bells and whistles too! What is your favorite book to reread? If you could be any hero, who would you be? Finishing a piece. I tend to write and rewrite and break a piece down and put it back together over and over. I’m never sure when it’s “done”. How do you avoid writer’s block? Do you speak/read a second language? Which one? No…though I often consider my intuition a language of it’s own. I am particularly fluent in intuition. Ninja (noun)…mercenary agents, highly trained in martial arts and stealth (ninjutsu) who were hired for covert purposes ranging from espionage to sabotage and assassination. Decision made…considering that I am a pacifist, I must choose Spartan. This one is easy…Ironman, for no other reason than I like Robert Downey, Jr.
What weird writing rituals do you have, if any? Writing rituals? as opposed to other things that I do? I am generally weird. I am a veteran of the U.S. Marine Corps. I live in a zoo. Seriously though, I do live with a menagerie of critters, two mastiffs, three cats, a conure and a tortoise. And while we’re on the subject, I believe in Faeries. I have only one stamp in my passport…Beijing China. The Great Wall was my favorite place. I have four grown daughters, two of which are twins, five grandchildren and three grand-pups. One of my ancestors arrived on the Mayflower…Mary Chilton, who was a teen and reportedly the first person to step foot on land when they docked. I live in an historic neighborhood and a century plus home. My favorite thing to do is…cook…and read…and paint…and write. Hey, why stop at just one thing! If you could interview one person from history, who would that be? Pick a number from 1 to 10. Now tell me why. What types of books to you most often choose to read? When you are not writing, how do you spend your days? This entry was posted on Friday, August 14th, 2015 at 10:50 am	and tagged with award, Liebster and posted in Challenges and Writing Prompts, Random Thoughts and Musings. You can follow any responses to this entry through the RSS 2.0 feed. « Who’s a Writer? Me! That’s Who! Thank you Kat. You’re too kind.